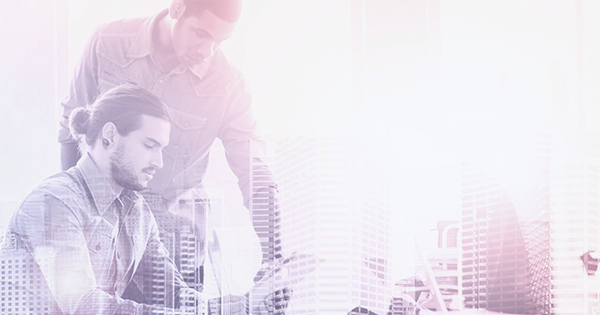 19 February 2019 – Hemel Hempstead, UK: NGA Human Resources has partnered with beqom, the global provider of cloud-based employee compensation solutions, to provide enterprise clients with a single platform for managing Total Reward and compensation programs. Accessible by mobile, this platform is ideally suited to organizations that can’t make compromise when it comes to rewarding their employees with fairness to maximize their satisfaction, performance, retain their talents and to comply with security and pay equity requirements. With immediate effect, NGA HR’s consultancy and delivery teams will integrate beqom’s Total Compensation Management Cloud Solution into existing and new cloud HR infrastructures to create a single platform for managing HR and sales compensations uniformly across all operating countries. Data from all HR, workforce management and sales platforms is captured within the platform. The data can then be analyzed, cut and presented to provide real-time, retrospective or forward-looking analytics and planning. This single situational view will bring multiple benefits to NGA HR’s clients and their employees. For a business, it makes it is easy to understand the performance and retention returns on specific rewards and incentive programs. Budgets can be set against projected impact intelligence and what-if scenarios can simulate the potential of proposed rewards programs, for example, per employee population for country. For employees, beqom presents the total value of rewards – addressing the compensation gap that sees many employees leaving organizations for perceived higher salaries. It also makes it very easy for employees to see what they need to achieve for financial reward. This can be a huge motivator and drive the efficiency of individuals and business groups. 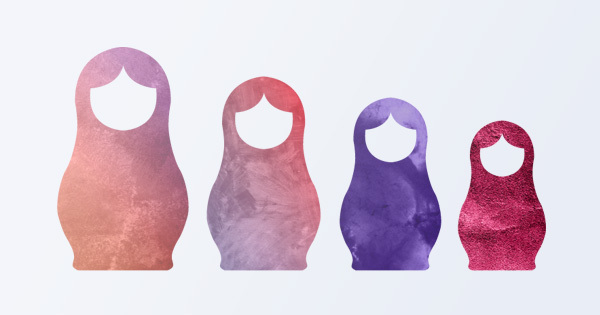 For HR and rewards teams, the efficiency and performance gains are manifold. The platform addresses the challenges of managing multiple currencies, languages, time zones and rewards cultures across the business. It supports the local governance of global policies, and workflows ensure that all employees are rewarded fairly, compliantly and on time. “beqom’s, Total Compensation Management Cloud Solution compliments well our portfolio of HR technology and analytics solutions. Many of our clients already have the platform connecting some or all their country locations. For these, we can easily integrate the management of the platform into existing services,” explained Simon Porter, VP Digital HR at NGA Human Resources. “For organizations looking to create visibility into rewards and compensation programs, we can build the platform into existing and new cloud HR infrastructures to provide the analytics and the analytics, reporting, modeling and simulation capabilities enterprises need to maximize performance, increase retention, streamline costs and ensure compliance,” continued Simon Porter, VP Digital HR at NGA Human Resources. „NGA HR has been successfully deploying HR technologies and running core HR processes for multi-national clients for many years. 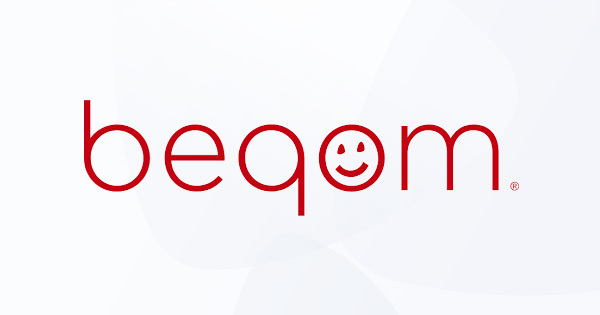 It has chosen to partner with beqom to address its clients’ needs for unified Total Rewards to its HR services portfolio,” explained François DHaegeleer, Head of Business Development at beqom. “The beqom Total Rewards platform is ideally suited to supporting the compensation management needs of the complex organizations that NGA HR supports; organizations that cannot afford to compromise on the delivery of executive rewards,” François DHaegeleer continued.